Virginia wasted $81.2M taxpayer dollars on marijuana enforcement in 2016, and then arrested over 6,000 more people for possession in 2017! Tell your lawmakers you’re fed up with this outdated public policy that wastes resources. Write your lawmakers in support of Senator Adam Ebbin’s decriminalization bill, SB997, in under 30 seconds. 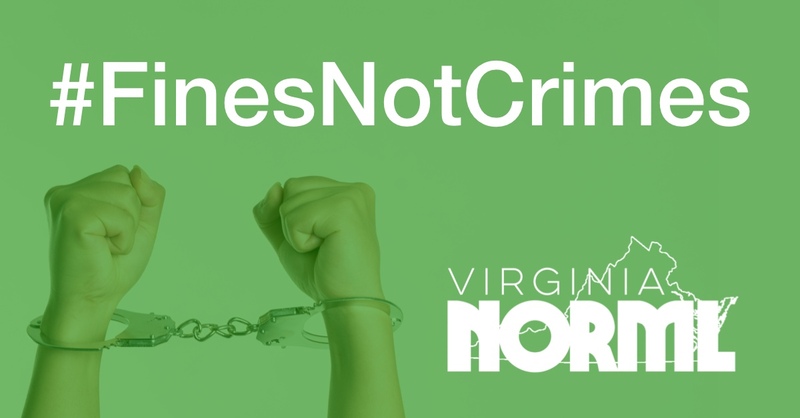 It’s time for #FinesNotCrimes, Virginia! 📺 Medical marijuana dispensaries picked by state board, what does that mean for patients? 📱 Virginia is creating strict new CBD oil regulations. Why are health food stores and gas stations already selling it? Until facilities are operational, patients must still take extraordinary measures to obtain oils from out of state. Of course, marijuana remains federally illegal making transport of any cannabis product across any state line illegal. 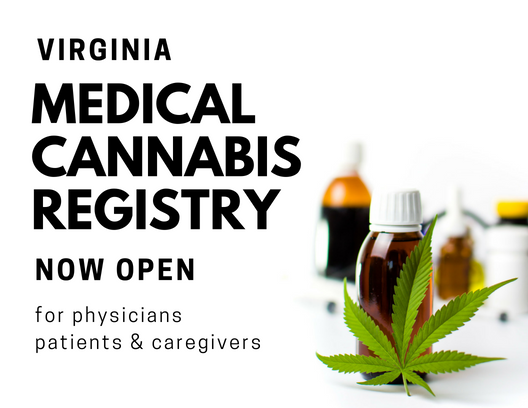 To learn more about the program and for answers to frequently asked questions, check out the Virginia Medical Cannabis FAQs page or give us a call for more information. 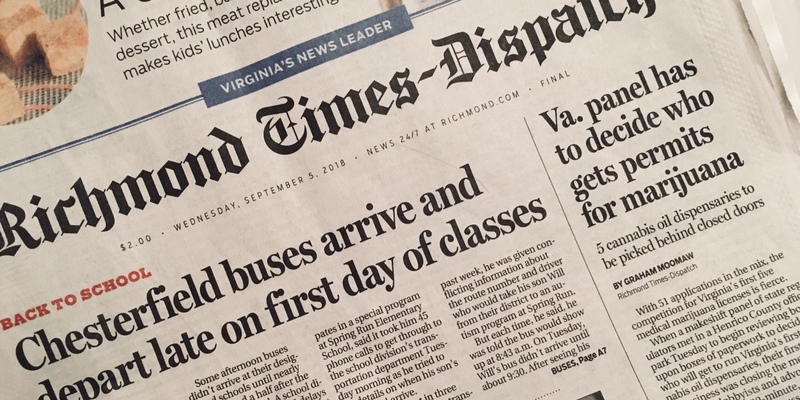 Our work expanding Virginia’s medical cannabis program is nowhere close to done. We need to eliminate or raise the THC cap, add additional products like flower and lozenges, and allow for more facilities. If you’re ready to make sure we have a robust program with greater selection and access, it’s time to chip in. Together, we made history this session. We can’t stop now. Keep Virginia NORML in front of legislators year round with your donation. 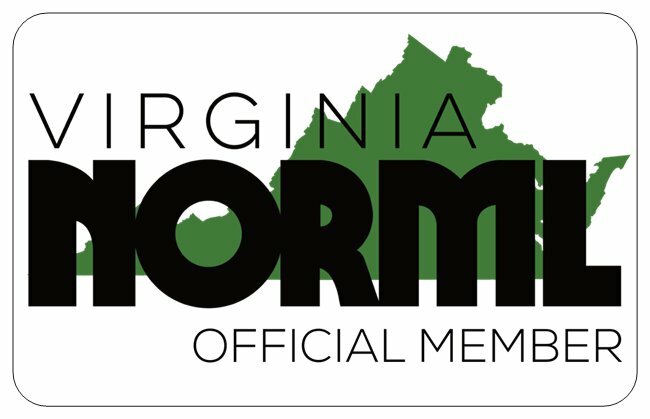 Become a card carrying member of Virginia NORML today when you join for only $25! Are you ready to lead a chapter of Virginia NORML? Maybe you’re interested in serving on the Board of Directors? Submit your application now at vanorml.org/apply. Do you have a few hours to spare during the week? 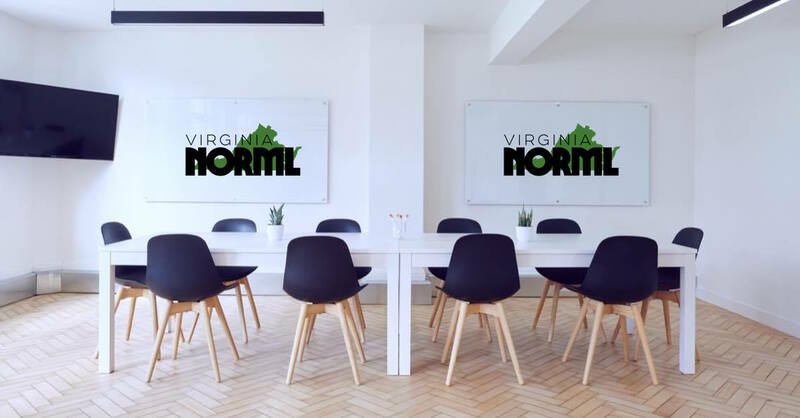 Virginia NORML needs your help in our Richmond office. Volunteers should have a laptop and experience working in an office environment. We’ll put you to work mailing membership packets, organizing inventory, drafting documents and researching information. Fall and Spring internships available! If you are college student or recent graduate interested public policy, government relations or nonprofit management, kindly email your letter of interest and résumé to director@virginianorml.org. Can you kick in $25, $50 or $100 to help us keep going? 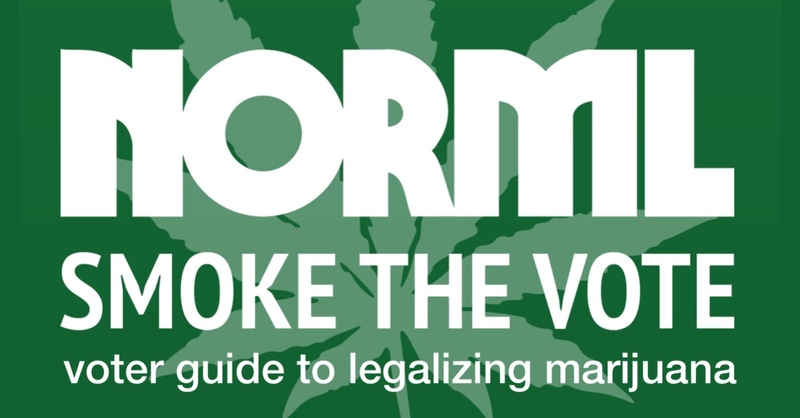 Have a question for Virginia NORML? Want to host an event in your town? Drop us a line at info@virginianorml.org, message us on Facebook or give us a call Monday through Friday from 9am to 6pm at 804-464-7050.